HTC 10 is 2016’s lineup of Android phones that is actually quite a stunner to look at, and sports impressive hardware underneath its hood. On top of that HTC promises software and security updates just two weeks after these updates have been released for the Nexus series of smartphones. Even after that, the company can’t seem to catch a break because the flagship smartphone is not selling anywhere near what the company had hoped. According to a report from TrendForce, HTC 10 is struggling to reach the 1 million sales tally, whereas its competitor, Samsung is expected to report a 13 percent growth year-over-year. We wouldn’t say that the problem lies in the smartphone. There have been several smartphone reviews of HTC 10 and all of them have given a positive rating of the device, so perhaps the problem lies in its pricing. 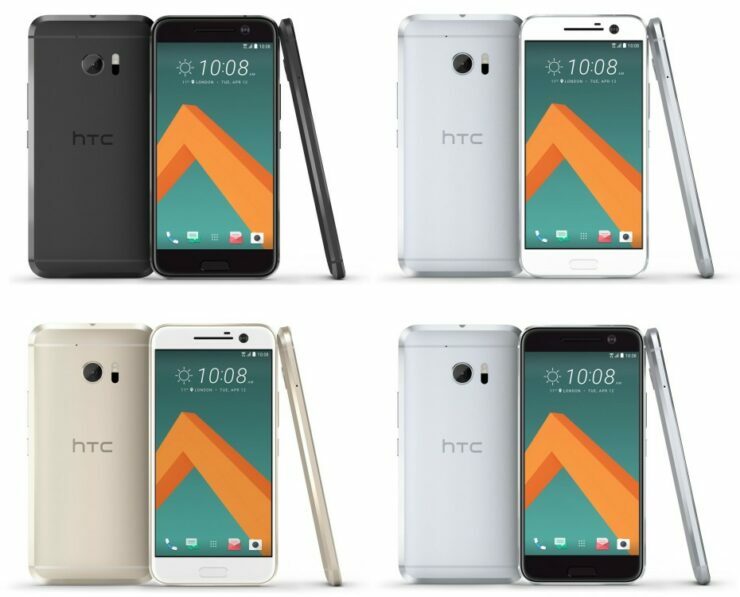 With affordable smartphones becoming more popular and are more within the customer’s grasp, it would create a hurdle of complications for HTC 10. 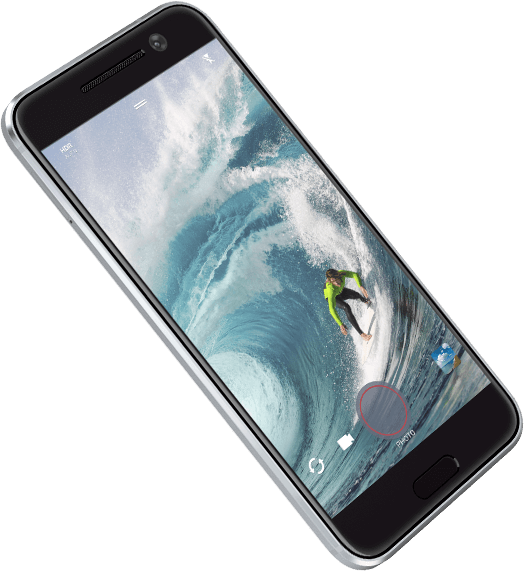 The hardware specifications are nothing short of impressive; featuring a 5.2-inch QHD display (2560 x 1440), HTC 10 sports a Super LCD5 display that has been reinforced with a curved edge Gorilla Glass. Powered by a Snapdragon 820 and 4GB or RAM, the smartphone comes in two internal storage variants: a 32GB one and a 64GB one, with a storage expansion slot that is able to accommodate a 2TB MicroSD card. One thing that HTC has capitalized upon is the speaker quality of its devices. That being said, HTC 10 features the company’s BoomSound audio profile, that improves the overall sound experience when you want to get down to using it for entertainment purposes without using headphones or earphones. 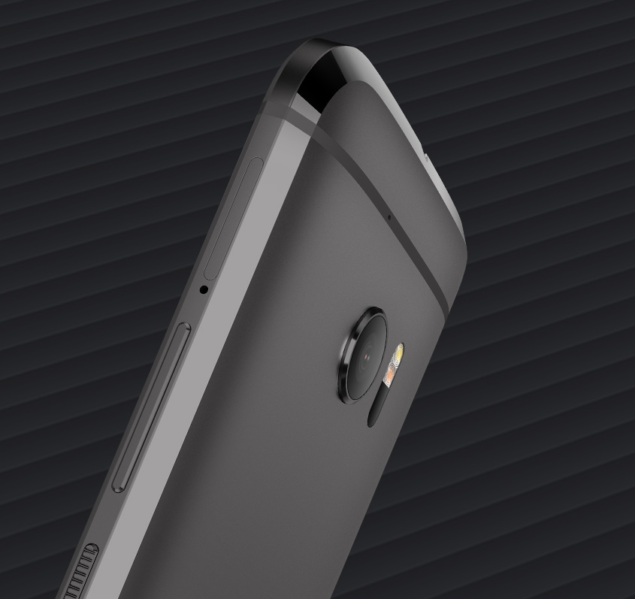 Additionally, the device sports a 3,000mAh cell underneath its unibody chassis. Despite featuring a 3,000mAh battery, HTC states that you can get up to up to 27 hours while being connected to the 3G and 4G networks. On top of that, you can also experience up to 19 days of standby time while connected to the same networks. There is also a power saving mode that will allow you to rake battery life up to 2 whole days and guess what? HTC 10 is compatible with Qualcomm’s Quick Charge 3.0 technology thanks to the bundling of a compatible charger. With this, you will be able to increase the battery life up to 50 percent in just 30 minutes. What factors do you believe have resulted in the handset not being able to sell as many units? Let us know about them right away.